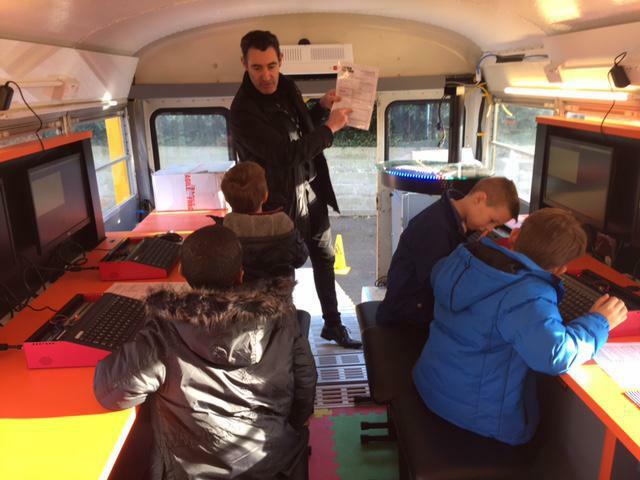 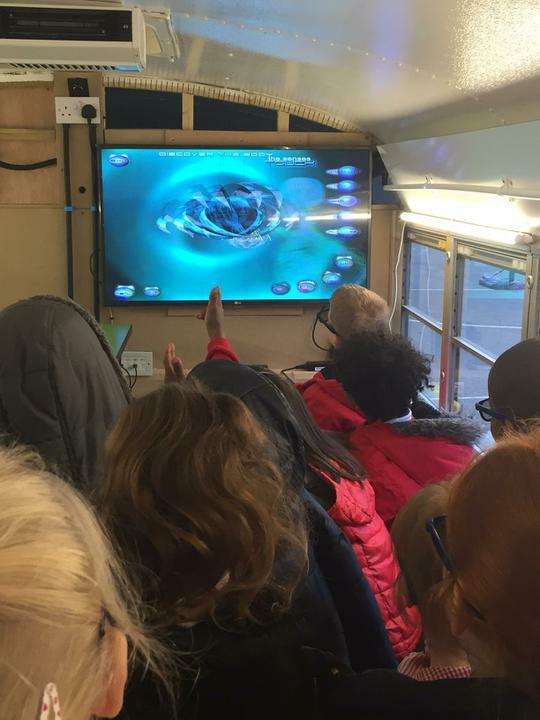 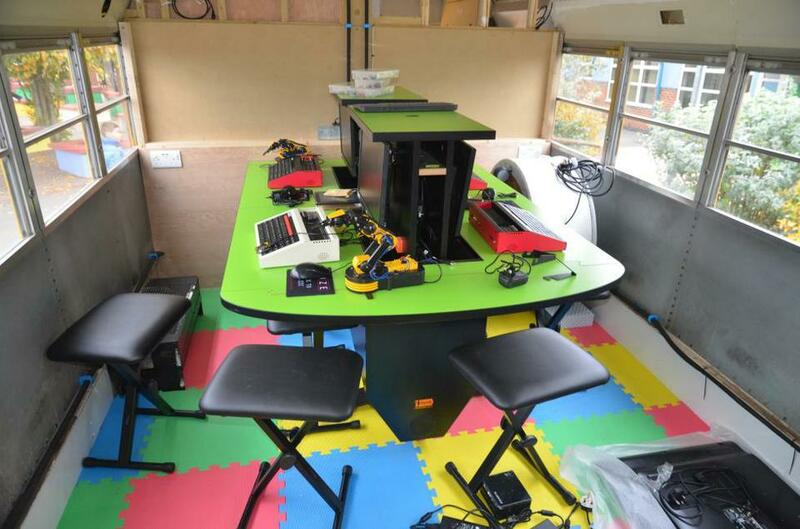 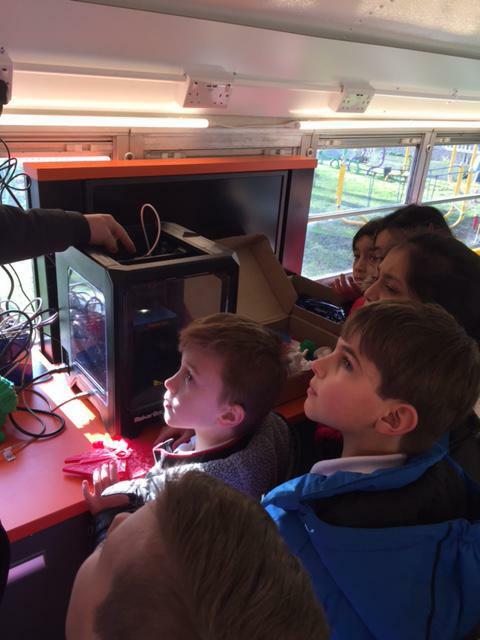 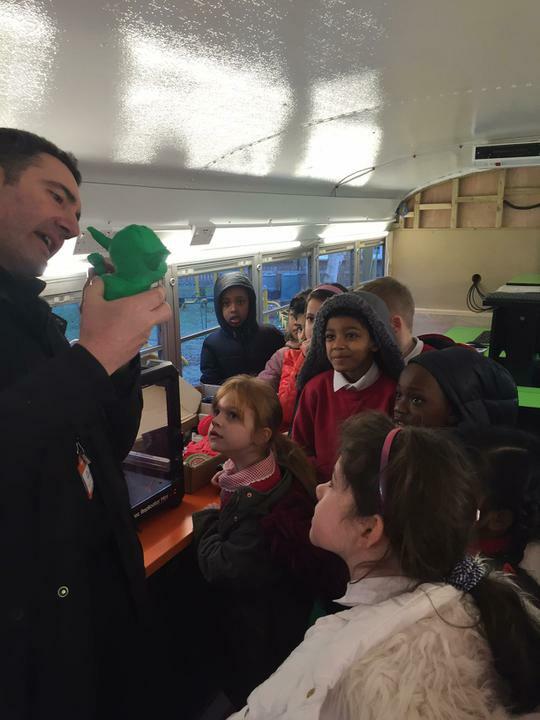 The Technology Bus visited Whitehall, bringing a fine end to the first week of 2017. 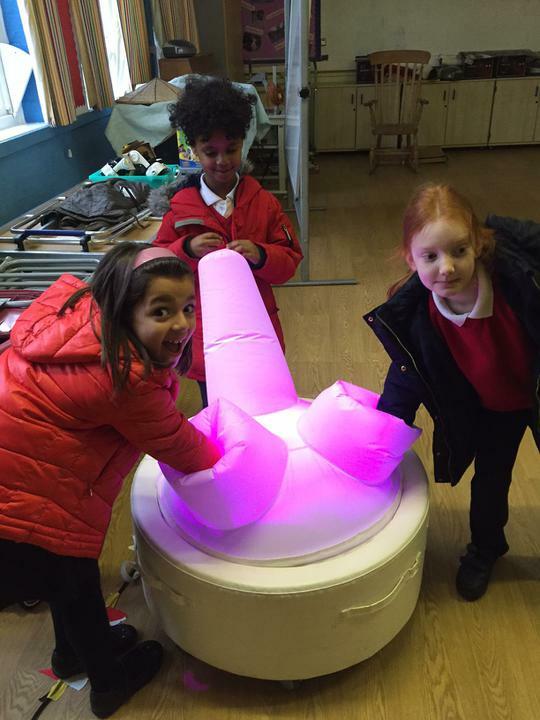 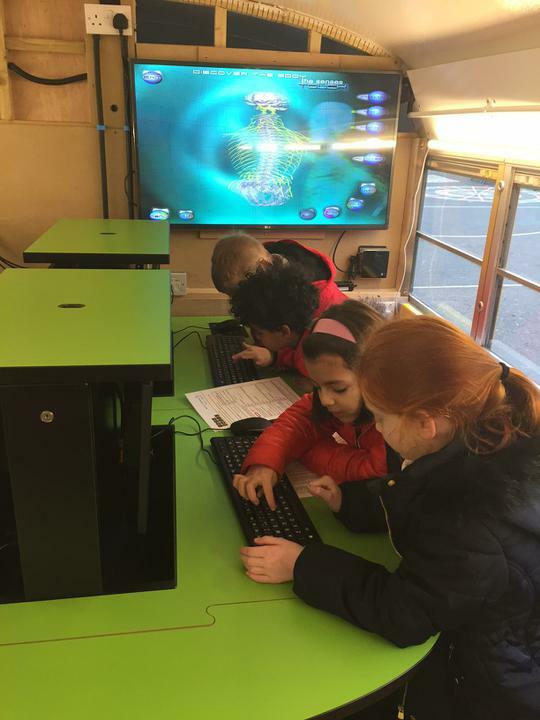 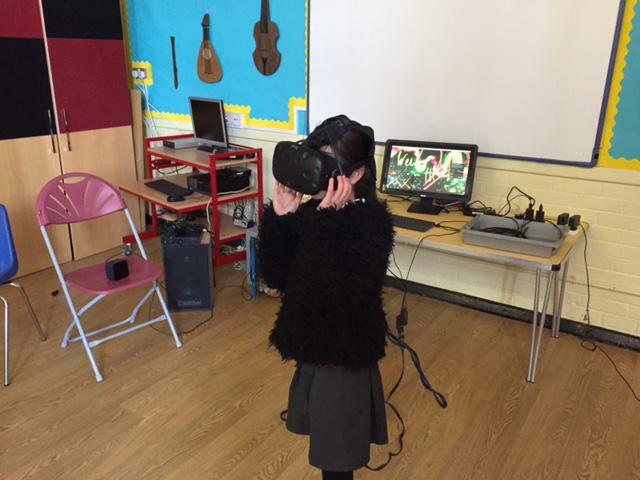 Year 3 children were in absolute awe, trying out all sorts of the latest gadgets and gizmos - from Ultra HD screens to VR glasses to 3D printers! 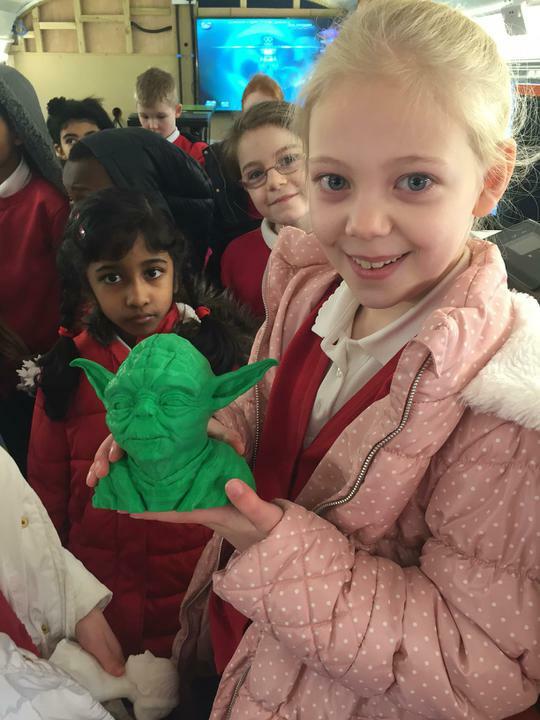 It was a wonderful day, enjoyed by all!